A redesigned application launching view, which makes finding applications easier than ever. Enhanced search, with an updated search results view and new controls for results. New privacy settings let you contol who has access to the content on your computer. A new classic mode for those who prefer a more traditional desktop experience. 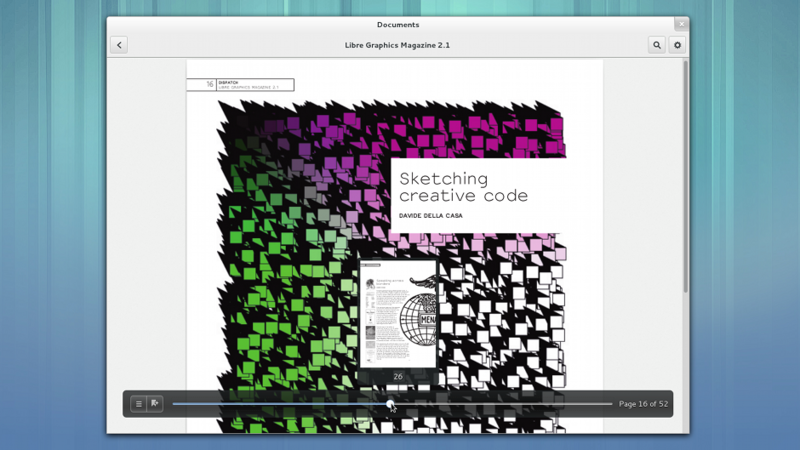 Improved animation rendering, resulting in smooth transitions and window resizing. 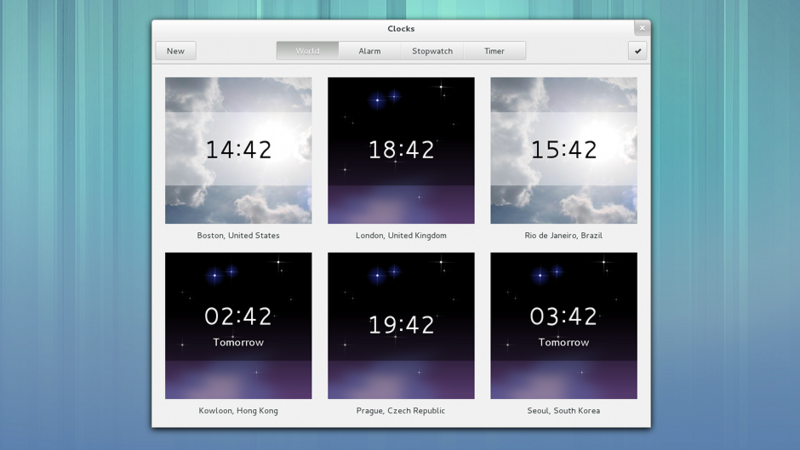 A new Clocks application, which provides world clocks for different time zones as well as alarms, a stopwatch and timer. 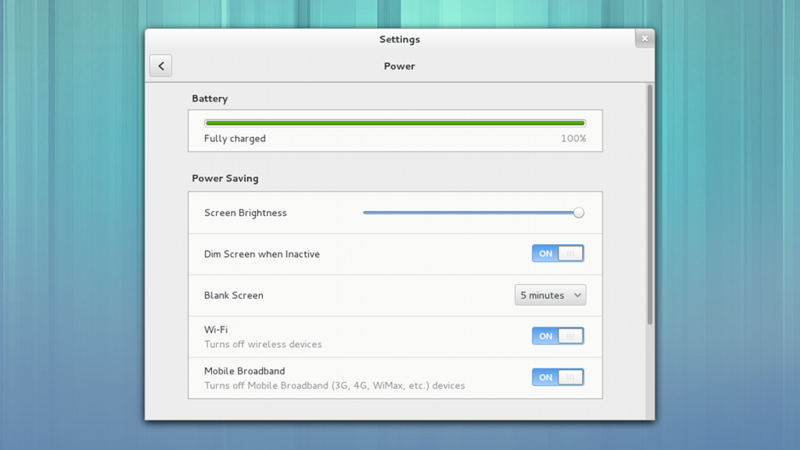 Heavily updated settings, with four new settings panels and major updates in many other places. Many of updates to GNOME applications, including major improvements to the performance of Web, UI enhancements to Documents and a new Contacts editing mode. You can find out more about the many other improvements GNOME 3.8 in the release notes. 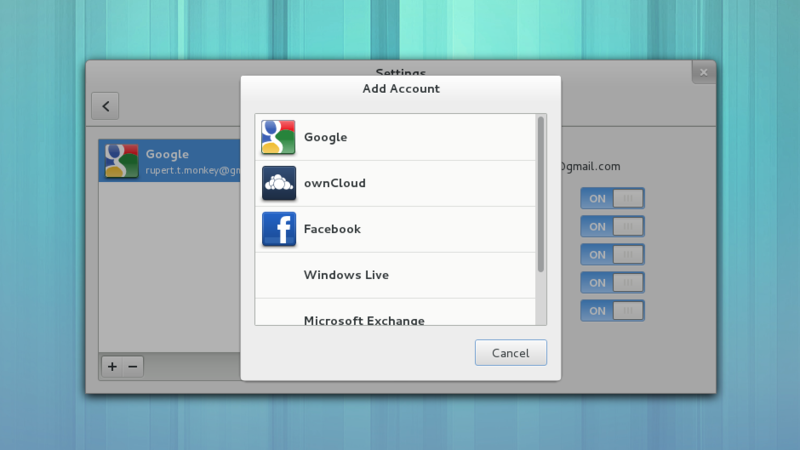 A press release also accompanies the launch of GNOME 3.8.